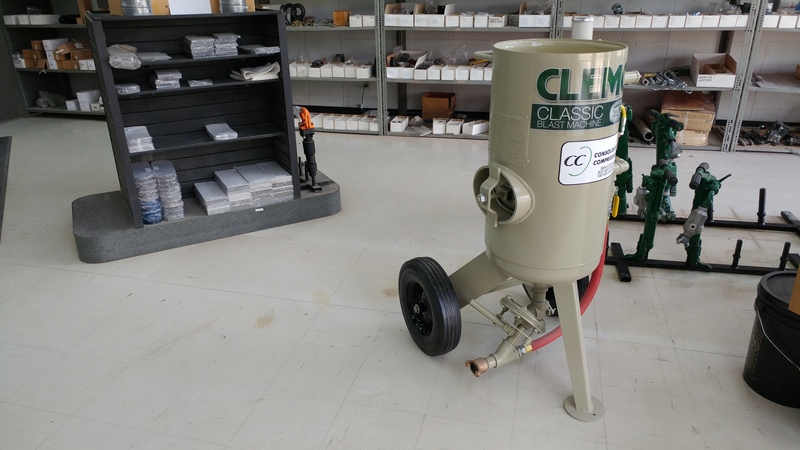 Find an impressive selection of sandblasting equipment and compressors in Calgary from the Western Canada leaders at Consolidated Compressor. 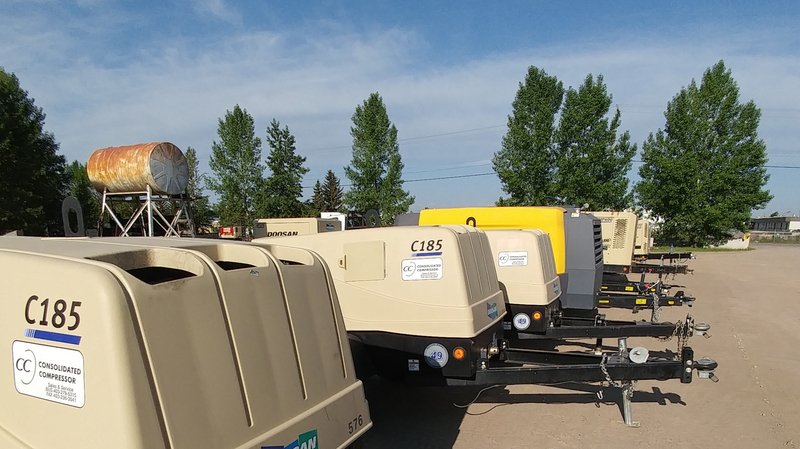 Established in 1972, our company began with the sale, outstanding service, and rental of portable compressors. We remain a proud distributor for Doosan Portable Power and stock parts for their various models. Over the years, Consolidated Compressor has diversified to become a trusted source for sandblasting equipment. We sell abrasive blasting equipment, cabinets, blast rooms, and accessories as well as a complete line of abrasives. 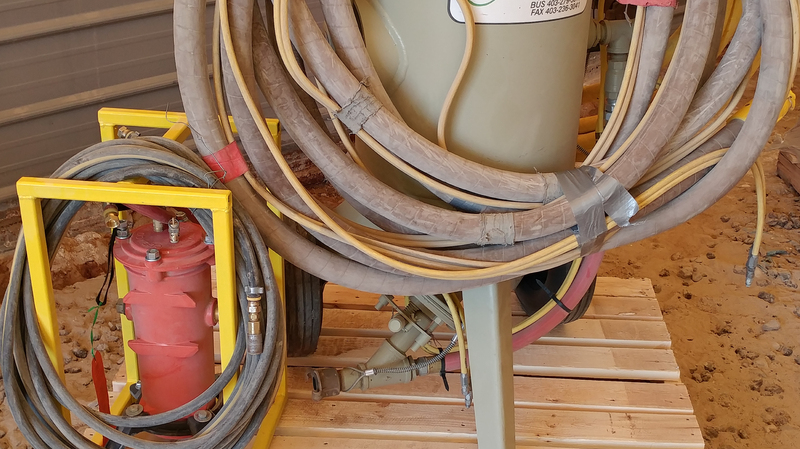 We even offer on-site, do-it-yourself sandblasting for both small and large projects. If you need air tools, Consolidated Compressor sells, rents, and services various types. Stop by and see us today or give us a call to inquire about a rental. Please note that before you can rent, you’ll need to download our credit application that’s on this page, fill it out, and submit it to us. 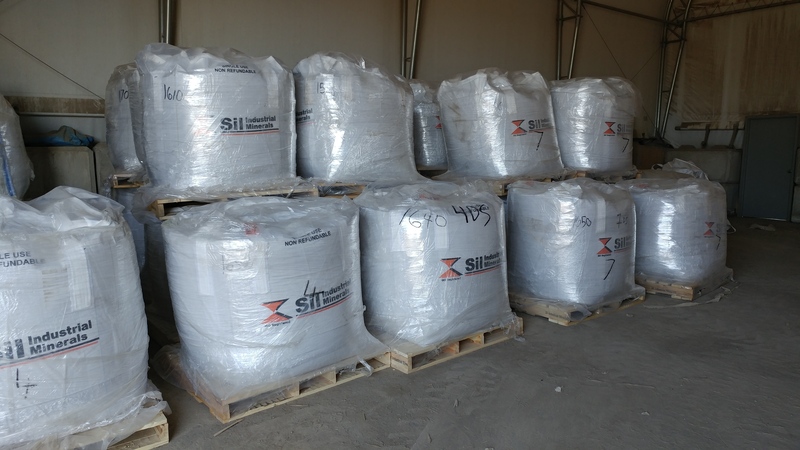 Looking for the Right Abrasives? We serve Calgary and Western Canada, including Alberta, BC, and Saskatchewan.